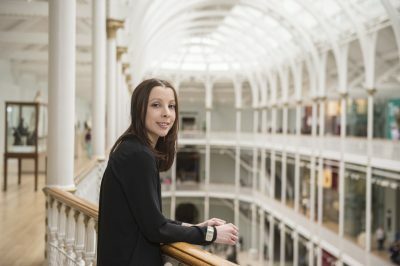 There will be three highlighter tours of National Museums Collection Centre in Granton, Edinburgh with Sarah Rothwell, Curator, Modern & Contemporary Design, National Museums Scotland. This behind the scenes tour for AAS members will highlight the wider Contemporary Ceramics, Glass and Jewellery collections not on permanent display held by National Museums Scotland in storage that is accessible for research. Each tour will be between 13:30 – 15:00 and is free to attend. Tours are only open to AAS members. Numbers are limited to 10 and places must be booked in advance.